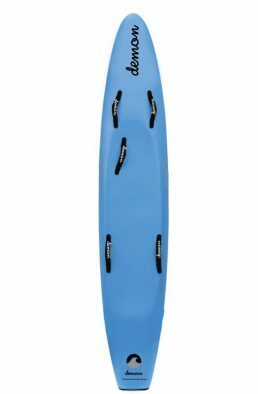 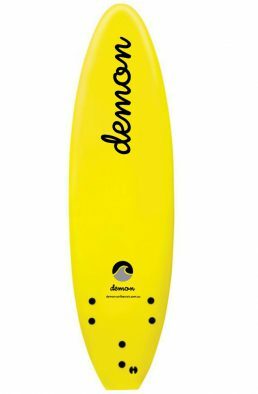 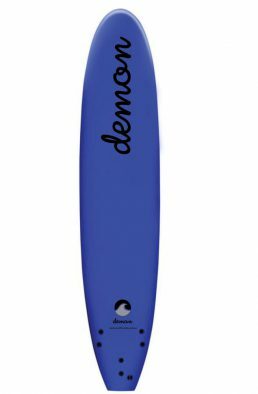 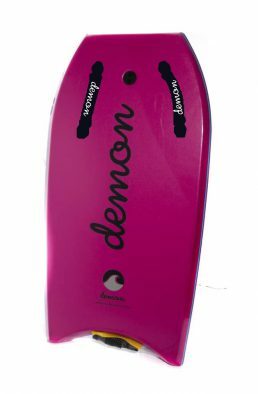 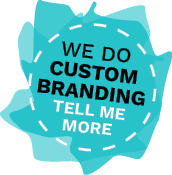 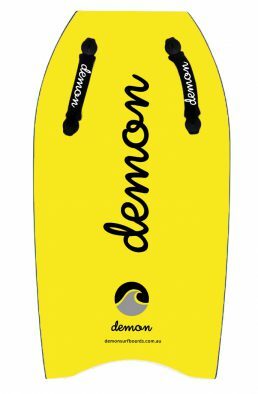 Demon Surfboards – Tough and stylish boards. 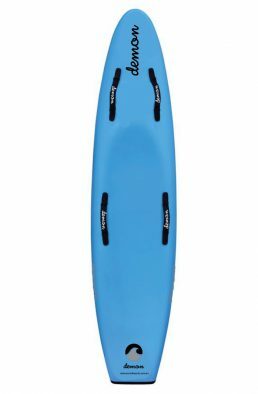 Designed to suit every need of every surfer, regardless of age. 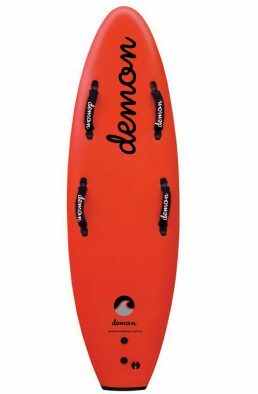 Tough and stylish boards. 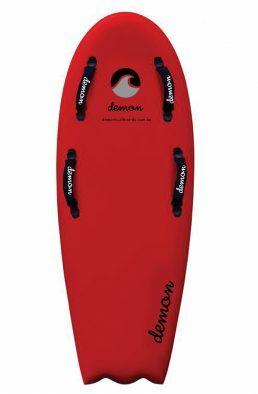 Designed to suit every need of every surfer, regardless of age.